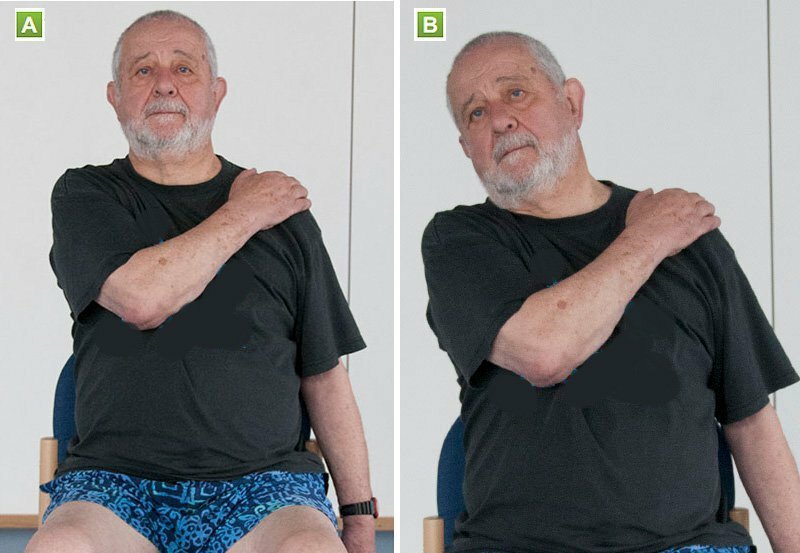 These gentle sitting exercises will help improve your mobility and prevent falls, and can even be done at home. 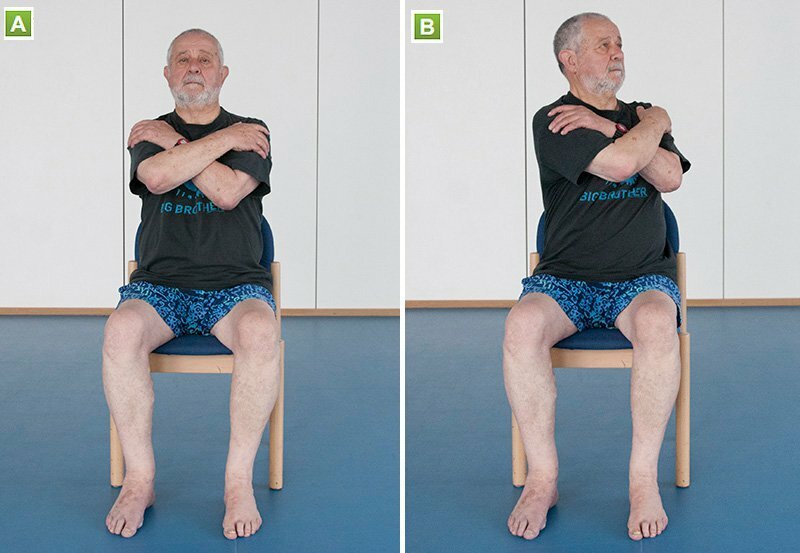 Don't worry if you've not done much for a while – these seated exercises are gentle and easy to follow. 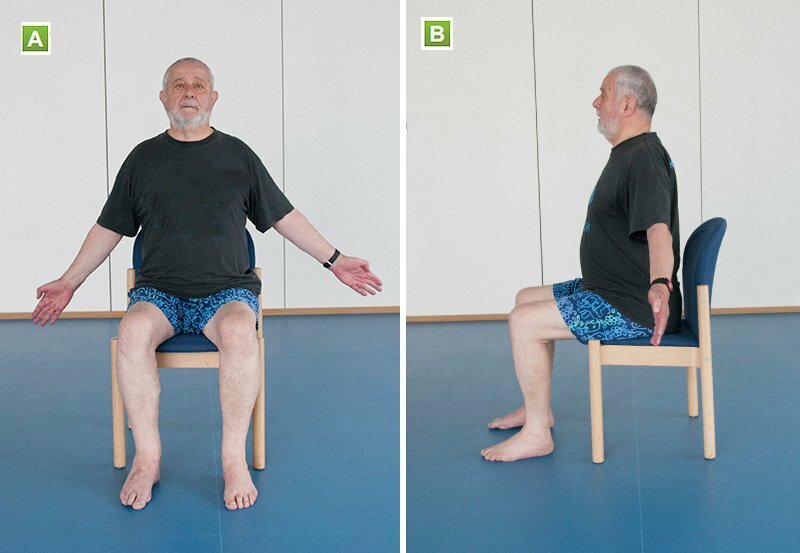 For these exercises, choose a solid, stable chair that doesn't have wheels. You should be able to sit with your feet flat on the floor and knees bent at right angles. Avoid chairs with arms, as these will restrict your movement. Wear loose, comfortable clothing and keep some water handy. Build up slowly and aim to gradually increase the repetitions of each exercise over time. This stretch is good for posture. A. Sit upright and away from the back of the chair. Pull your shoulders back and down. Extend your arms out to the side. B. Gently push your chest forward and up until you feel a stretch across your chest. Hold for 5 to 10 seconds and repeat 5 times. This stretch will develop and maintain flexibility in the upper back. A. Sit upright with your feet flat on the floor, cross your arms and reach for your shoulders. B. Without moving your hips, turn your upper body to the left as far as is comfortable. Hold for 5 seconds. C. Repeat on the right side. Do 5 times on each side. This exercise will strengthen hips and thighs, and improve flexibility. A. Sit upright and do not lean on the back of the chair. Hold on to the sides of the chair. B. Lift your left leg with your knee bent as far as is comfortable. Place your foot down with control. Do 5 lifts with each leg. This stretch will improve ankle flexibility and lower the risk of developing a blood clot. A. Sit upright, hold on to the side of the chair and straighten your left leg with your foot off the floor. B. With your leg straight and raised, point your toes away from you. C. Point your toes back towards you. Try 2 sets of 5 stretches with each foot. This exercise builds shoulder strength. A. 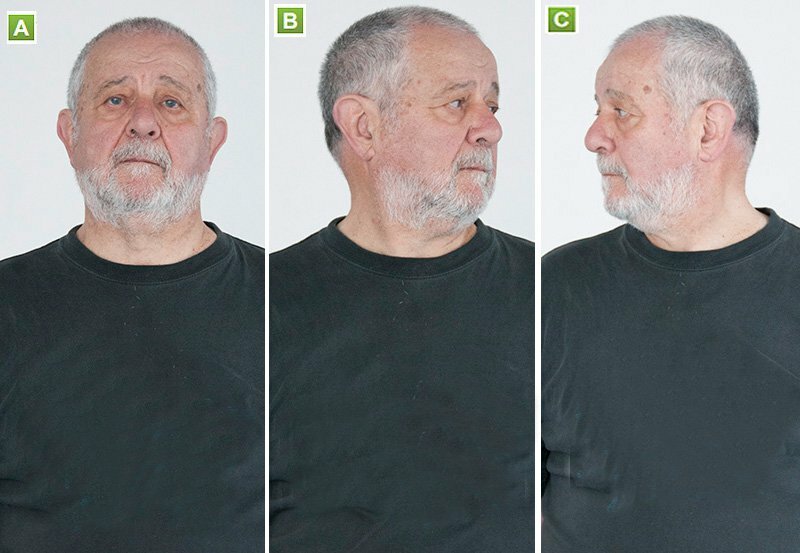 Sit upright with your arms by your sides. B. 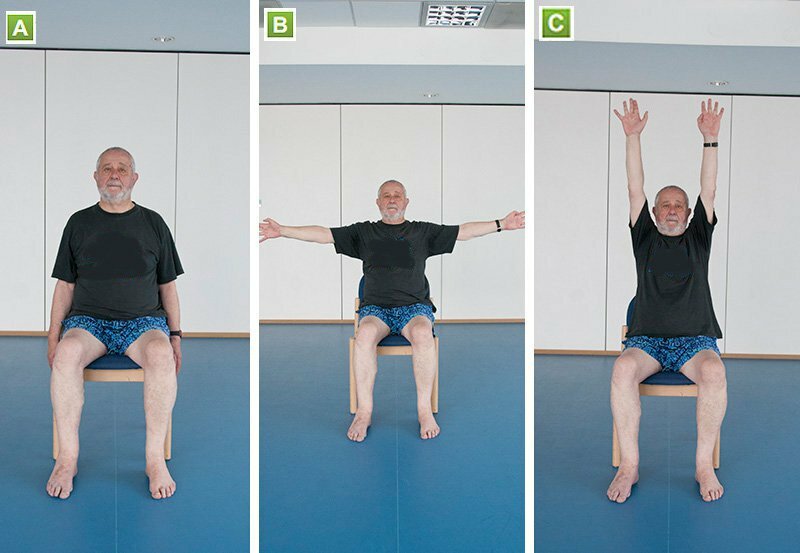 With palms forwards, raise both arms out and to the side, and up as far as is comfortable. Keep your shoulders down and arms straight throughout. Breathe out as you raise your arms and breathe in as you lower them. Repeat 5 times. This stretch is good for improving neck mobility and flexibility. A. Sit upright with your shoulders down. Look straight ahead. This stretch is good for loosening tight neck muscles.